Research: "ESG and financial performance: aggregated evidence from more than 2000 empirical studies"
Real impact is the positive effect of outputs and outcomes: happier and healthier people with more opportunity. Influential people from emerging market countries make up a far smaller share than emerging markets’ 85% share of the world’s population, their 75% of global land mass or their 55% share of global GDP. 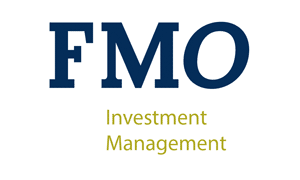 Congratulations investors in the Actiam-FMO SME Finance Fund!